Here’s a few I’d love to have a play with! 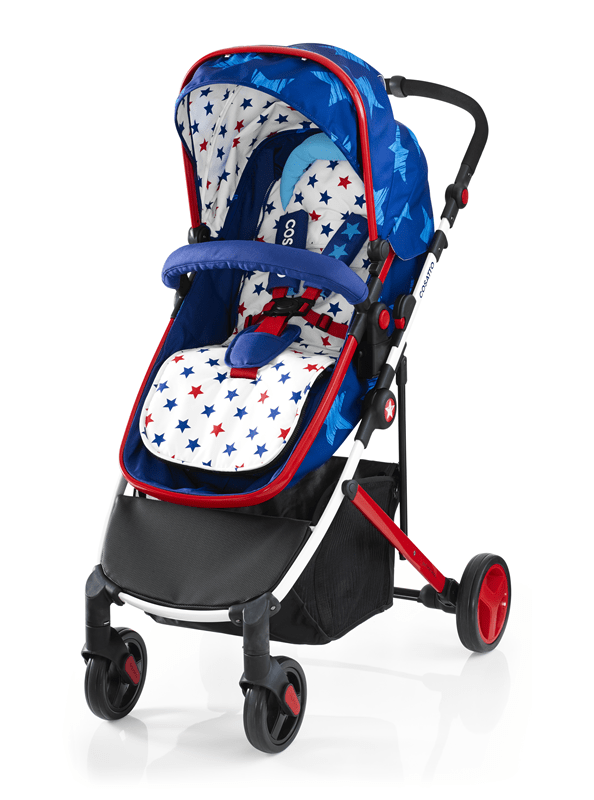 First up is actually one for Sam rather than me, the Quinny Longboard Stroller would make his day! He has been caught on camera steering our Xplory whilst on his longboard (I’ve popped a video at the end of the post!) so something built for the job would be perfect! Check out the review on the Mummy Adventure. 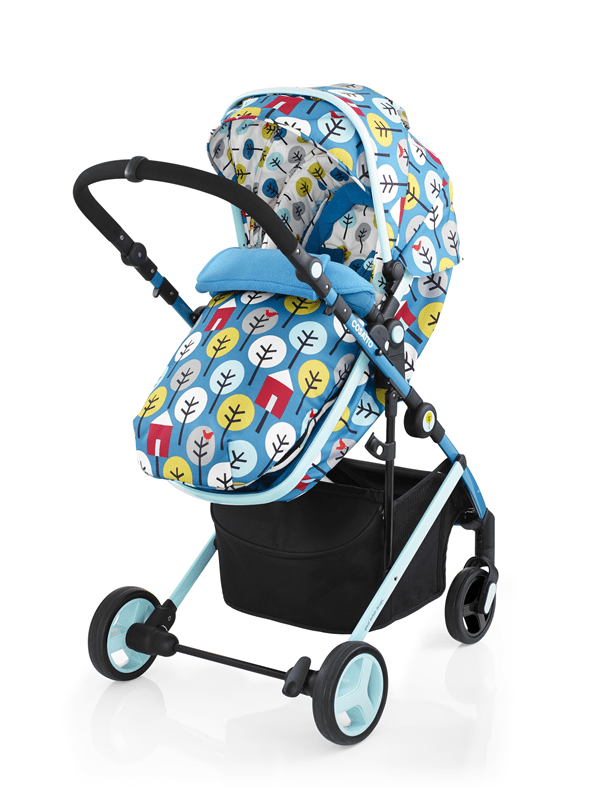 Next up are two buggies that I love the look of for seat comfort as much as anything, the Stokke Trailz and the Egg. They both have really supportive cocoon like seats! I also absolutely love the forest green colour that the Egg comes in (I found this on House of Fraser’s pushchair selection) as I don’t think I’ve seen a pram this colour before anywhere! We don’t use a two seater pushchair at all at the moment as I tend to carry Arlo and push Athena for longer journeys, or she uses the buggyboard but for full days out in the warmer months I think it would be great for them both to have somewhere to nap and to give me a bit of a breather too! I love Cosatto’s funky designs (check out Arlo’s waffle highchair) and a drinks holder is always a winner with me! They’ve also just released their brand new Air travel system which looks amazing, the seat glides up and down the frame so you can have the perfect height! The UppaBaby Vista in double mode is another buggy I’ve admired from afar, partly because of the lovely range of colours it comes in and partly because the 2nd seat is high up rather than scraping on the floor, and the shopping basket is still huge and very accessible in double mode unlike so many other prams! Previous Post Snuz bedding range #SnuzStyle! I love the look of the egg too. We’ve got an Uppababy Vista and it is fab for two kids as well as a single. Gabe still fits in the carrycot at six months but prefers to be in the seat if he’s awake so we’re just debating whether we should buy the rumble seat or if we’d get away with just getting a buggy board. I love the look of the Egg pushchair. Hubby likes the look of the Quinny longboard stroller. Stokke has always been one of my favourites but always like to try out new prams and pushchairs. It’s a slight addiction of mine!